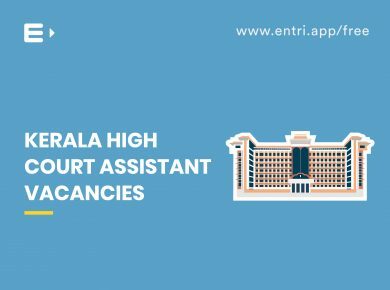 The Kerala High Court has invited applications for the recruitment of Assistant to fill up its 38 vacancies. Interested and eligible candidates shall apply online through the recruitment portal of High Court of Kerala. (www.hckrecruitment.nic.in). The selection process comprises of a written test and an interview. Read more about the selection process here. The candidates who qualify the written test shall be called for an interview. 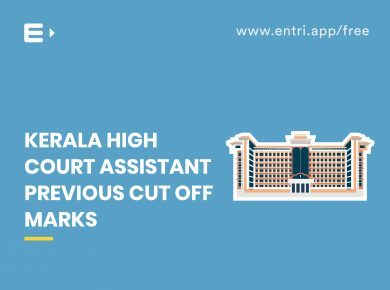 The Kerala High Court Assistant interview is for 10 marks and the candidate shall secure at least 35% marks in the interview to be included in the ranked list. Hence qualifying in the interview is as important as qualifying in the written test. In any interviews, the job of the candidate is to convince the recruiter that he has got the correct attitude, knowledge, skills and expertise demanded by the position. 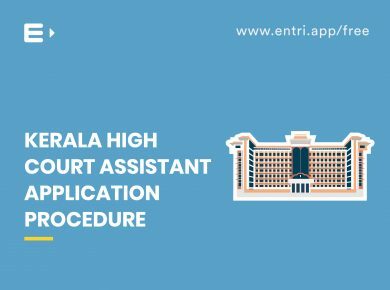 Entri here provides you with a few tips that may turn out to be helpful while you prepare for an interview. Though there is no way to predict what exactly an interview holds, we can make ourselves feel less anxious and present positively by following these tips. The recruiter in most of the cases would have mentioned a detailed job description. There is a reason why he takes so much effort in putting up the job description. He is looking for a candidate who perfectly suits the job profile. So make sure you go through the job description so that you get a clear picture of what is expected by the organisation from you. You may be required to bring a number of documents like your mark sheet, ID proofs, reference letters, resume etc. Make sure all these papers are available and keep them arranged in a proper order so as to avoid confusion in front of the interviewer. If your resume is not an updated one make it a point to update it. All these should not be done on the date of the interview itself as it might cause anxiety. It has to be done well in advance. Sleep well a night before the interview. Eat properly an hour before you appear for the interview so that you have the energy throughout the session. To keep yourself hydrated carry a bottle of water or juice.